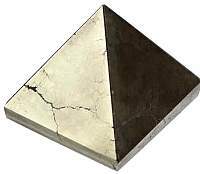 Pyramids are usually crafted of stones, minerals and metals. 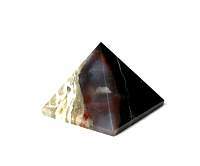 They amplify and tightly focus energy through the highest part of the pyramid. 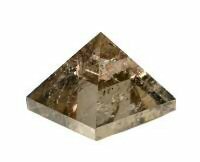 The shape of the crystal pyramid draws off negative energy and blockages from the chakras, filling them up with vibrant energy. 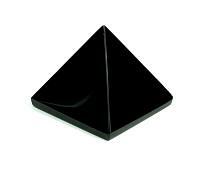 A gemstone pyramid is also used to enhance and focus the metaphysical properties of the stone. 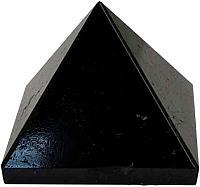 Pyramids are also used to charge objects wit positive energy. 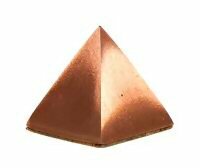 Pyramids are a great tool for channeling energy and helping to balance that is within and without. 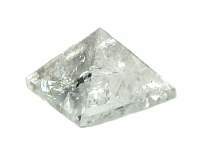 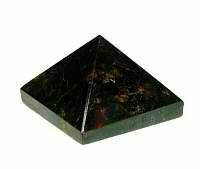 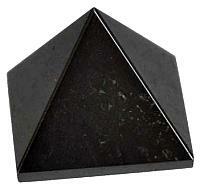 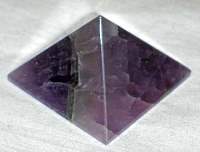 The pyramid is a wonderful tool for crystal healing, ritual and magical practice. 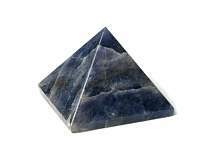 Pyramids are known to attract and direct energy. 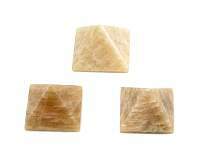 Our Gemstone Properties can help you choose the type of stone you would like for your pyramid.